Riaba the Hen in StudyLand buy tickets online. Delivery of tickets for the event Riaba the Hen. What is the difference between our interactive baby performances and children's theater? ⚜We do not have an auditorium with chairs and with a stage! Mums and children are close to leaders. ⚜ All productions are chamber (Up to 12 children in one performance). And the venue is very cosy. ⚜ Children don't sit in one place for 45 minutes. Kids can run, jump, touch everything, grab, pour and knead, have fun to the fullest. 🤩 You can touch our decorations,kind and funny dolls. 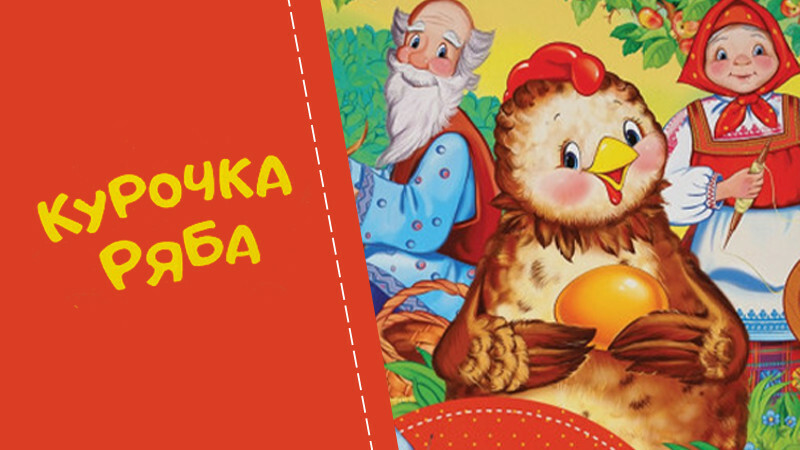 Sign up for the premiere on time for the play "Riaba the Hen". Places are limited!